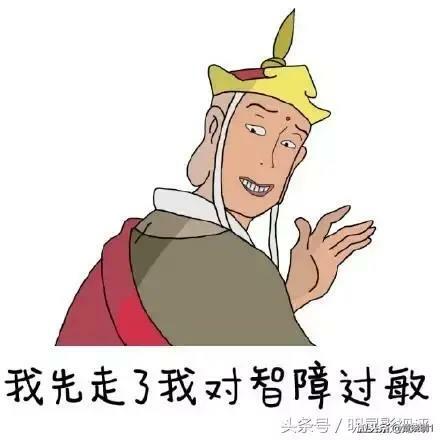 You must be very stupid to believe that "如果中國攻下金门，蒋介石很可能会因而绝望，完全退守台湾，台湾就独立了"!!! It makes me laugh for two days (maybe more days). I thought you said that "You are going to die, because you are sick of being stupid", but you come back to chat with a middle-age woman (Do you care 40 or 50?) again and again. It is said "You may fight with a bear or a tiger, but don't fight with a woman" in Taiwan, some reason, you made that woman angry with you, she wanted to cut your "little head" off. >>>>>>>>>>>>>>>>>>>>>>You must be very stupid to believe that "如果中國攻下金门，蒋介石很可能会因而绝望，完全退守台湾，台湾就独立了"!!! You are a real stupid idiot to believe "中国在１９５５年以后，把沿海所有的蒋占岛屿全部收复，只是留下了金门和马祖两处，明摆着就是留给蒋的。"
中国 invaded and occupied all the islands she could and left many islands including 金门和马祖 which she could not, (at least)one of those islands (not 金门 nor 马祖) has very strong defensive power (including missiles), she can keep shooting the invaders for three months without any external support (how do I know that? any smart people don't need ask that question). 中国 just like your fragile heart made of glass, 中国 may split into many parts by the war (small or big), 中共解放軍是紙老虎（張林）, 中共解放軍是glass老虎 (Golden). Go to watch R003 video "金門戰役(古寧頭戰役)失利細節首次曝光，解放軍登陸金門島失敗並不是偶然！" which was made in China (I know that you haven't watched it yet). An ostrich hides its head under the sand, so it can't see its enemy to make itself feel safe. 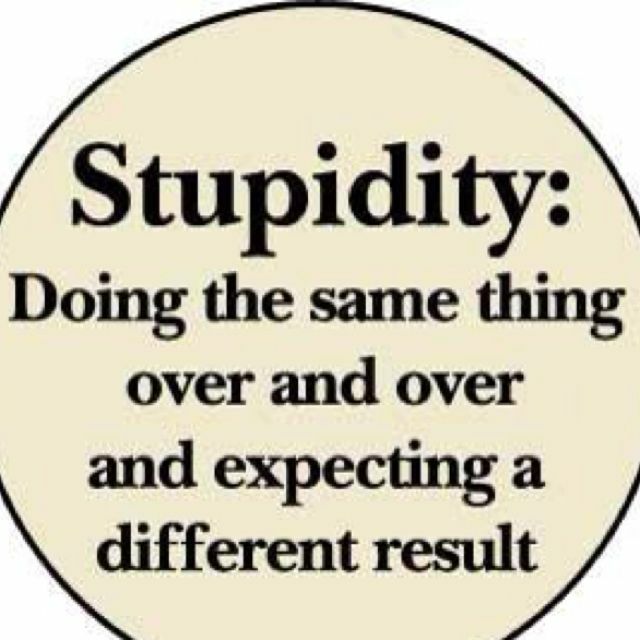 Idiots PLAN & TZ, never learn!